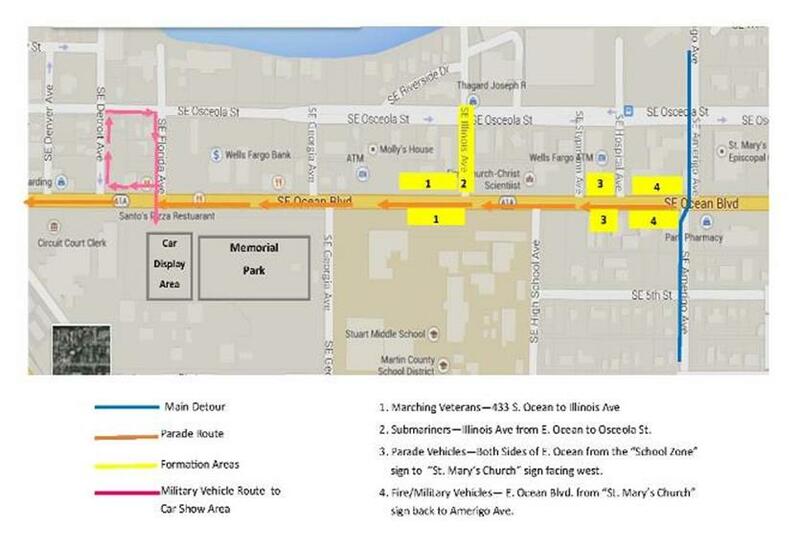 The 2019 Memorial Day Parade route now begins at Amerigo Ave. Due to the expanded route, there will be changes to detour points and formation areas. Marching Veterans will line up in front of 433 E. Ocean Blvd - from the driveway back to Illinois Ave. If this area is not sufficient for formation we will use the area west of 433 E. Ocean Blvd. Marchers and Vehicles participating in the parade will stage on both sides (backed in) on E. Ocean Blvd between the overhead “School Zone” sign (approx. Illinois Ave - located above westbound E. Ocean Blvd) and the St. Mary’s Church sign (approx. High School Ave) on the north side of E Ocean Blvd. Vehicles will be parallel parked on the south side with all vehicles facing west. Fire and military vehicles will line up on E. Ocean Blvd between the St. Mary’s Church sign (located on the north side of E Ocean Blvd) and Amerigo Ave. Parking will be prohibited on the West side of High School Ave between E Ocean Blvd to SE 5th Street. Parking for Participants: High School Ave and Georgia Ave. Additional parking is at the Martin County Courthouse on SE Flagler. Drop Off: Bus and participant drop off at 5th Street and High School Ave.
Directions” Ocean Blvd. West to Amerigo Ave. South to 5th Street, west to High School Ave. (Drop off location). South to Stypmann Blvd. East to Palm Beach Road. Pick-Up: SE Flagler, Courthouse parking lots, Martin Luther King Blvd and Ocean Blvd. If you have any questions, please contact the Parade organizer, Jim Riordan, at 772-220-4127. 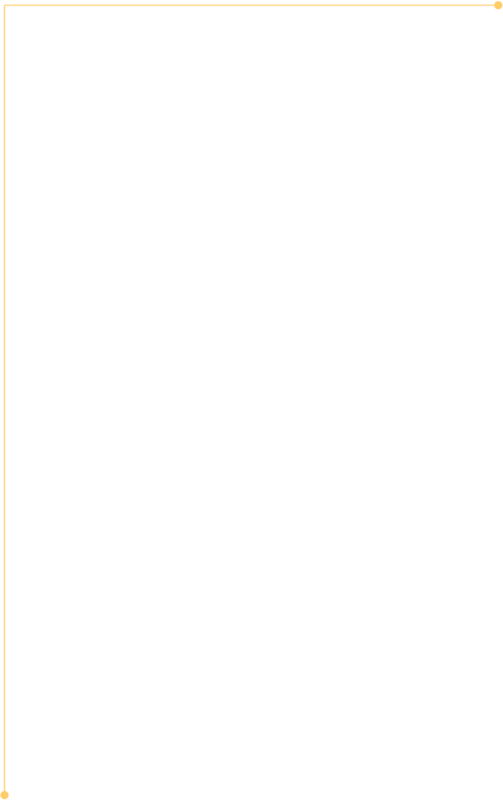 - Hospital Ave will be closed in both directions from Osceola Street to East Ocean Blvd. At 9:00 a.m. E. Ocean will be closed from Flagler to Amerigo. Once the parade ends, E. Ocean will reopen from Amerigo to Georgia Ave and from Confusion Corner to SE Florida Ave at the discretion of Stuart Police Department.